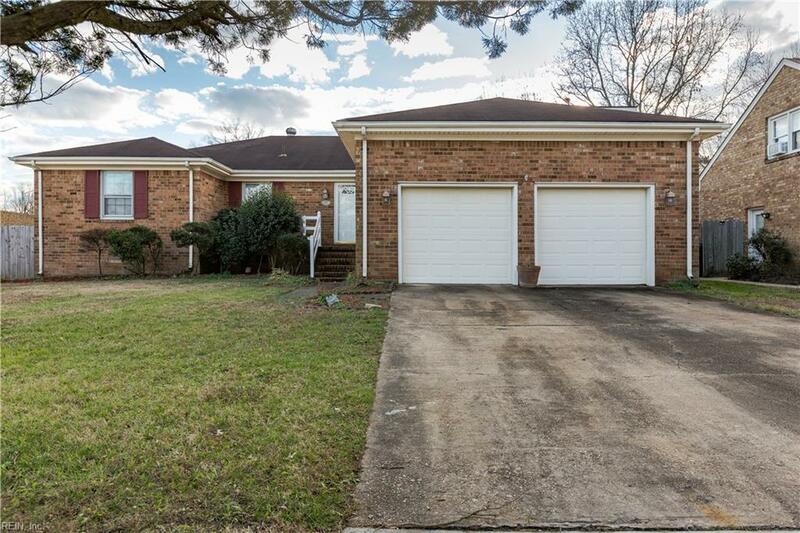 5401 Murdock Ct, Virginia Beach, VA 23464 (#10234678) :: Abbitt Realty Co. 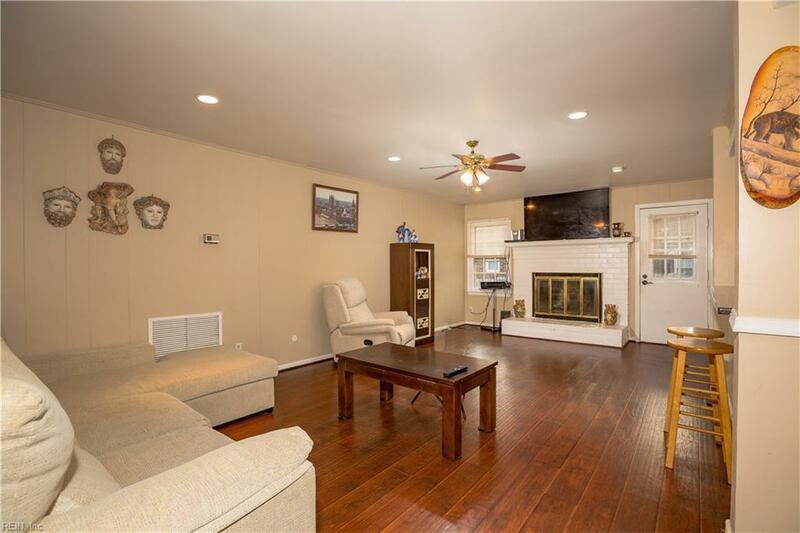 Beautifully updated corner ranch! 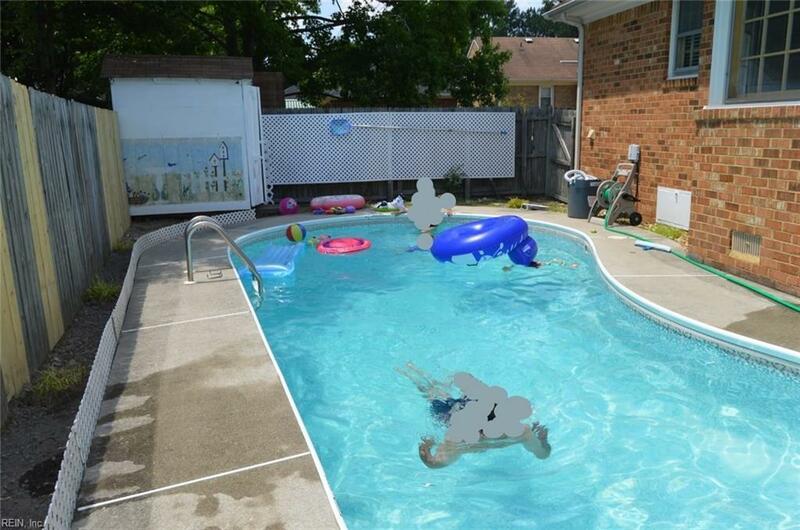 Included is an in-ground pool, outdoor sink and patio, 2-car garage, nicely updated kitchen, floors, accent lighting, spacious living and lots of upgrades, stainless steel appliances, well water for gardening, new pool filter. The property also includes a FROG. In Virginia Beach and near Chesapeake border. 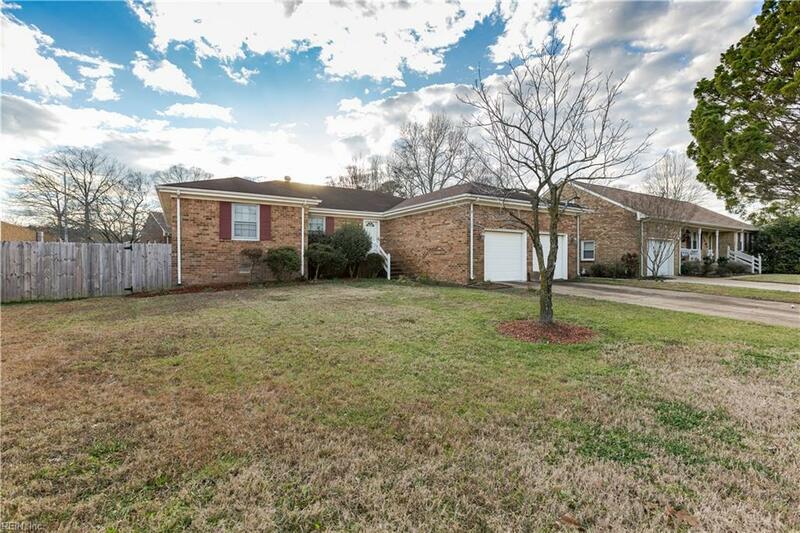 Nearby to parks and an athletic complex.